Based in St. 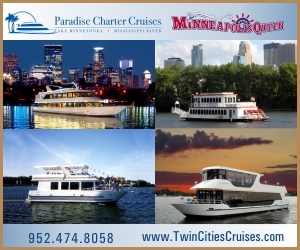 Cloud, Minnesota, Itineraries, Inc. was founded in 2001 by Heather Lahren, marketing professional with experience in tourism and travel promotion. Having a vision of just how important tourism and the group travel industry is becoming in the economies of the Midwest and central Canada, Heather Lahren founded ITINERARIES MIDWEST Magazine and a prominent group travel show that work together to promote group travel in the Midwest. The ITINERARIES MIDWEST brand has become well established in the minds of group travel decision-makers throughout the travel trade industry across North America and Canada, resulting in the Midwest having become an even more popular regional destination than ever before. 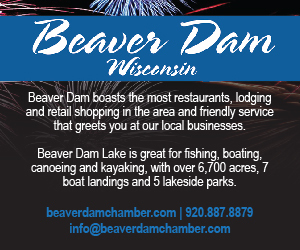 Our signature product, a glossy full-color seasonal magazine, is published three times a year with a controlled distribution mailed to more than 10,000 targeted group travel planners each issue (tour operators, travel agents, bank club directors, and specialty group leaders). Fresh and effective editorial content with 25+ new and unique “real time” itineraries and/or itinerary stops for group travel planners in every issue. We have had the repeated pleasure to hear from planners: “That’s a great package idea. 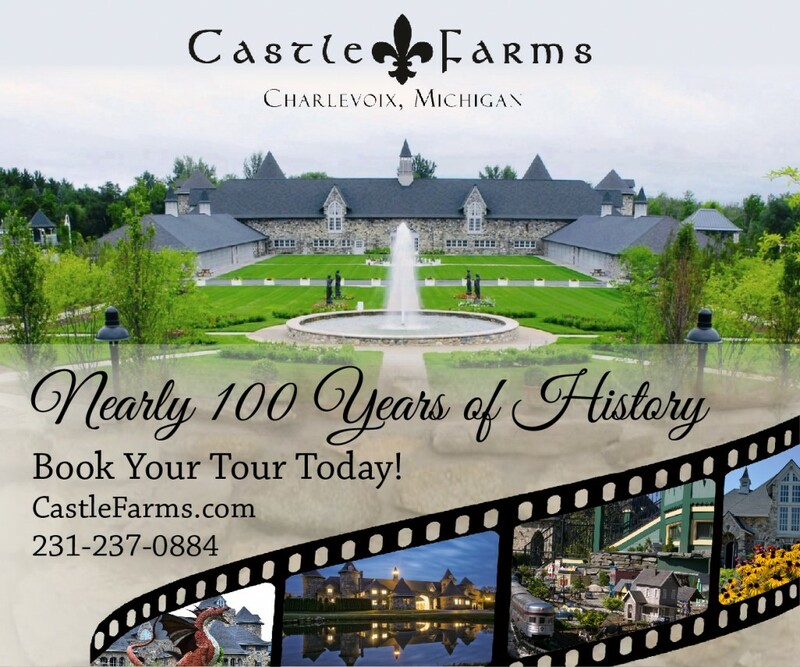 I am going to check into it,” “What a excellent day-trip,” and “I just can’t throw your magazine away.” Plus, in every issue there are maps that display advertiser destinations to assist decision-makers in itinerary planning and routing. Our growth has seen the introduction of additional publications that serve particular segments of the industry. The Travel Companion is a bi-annual statewide resource directory. In addition to distributing 50,000 printed copies to active adults, boomers and small groups (reunions, etc. ), we also digitally distribute the Online Travel Companion to educators, scout leaders, church group leaders, and other student and youth group travel decision-makers. Each fall the annual ITINERARIES MIDWEST Group Travel Show & FAM provides a variety of group travel events, plus face-to-face interaction with well-qualified travel trade suppliers and a variety of new FAM experiences. We want to encourage familiarity, because no one likes surprises. Especially, for example, a tour operator who has a group having a bad experience at an unfamiliar hotel in the upper Midwest. Created with the help of more than a dozen professional tour operators, the GROUP LODGING MIDWEST program is an online resource site for group travel planners worldwide to discover group-friendly hotels that are excellent matchups. This is all about well-organized and simplified information for the inquiring planner. Our program informs, but does not make reservations. We want you to be able to work directly with your contact at the hotel. Who knows how many trips don’t become reality for lack of a group-friendly hotel. 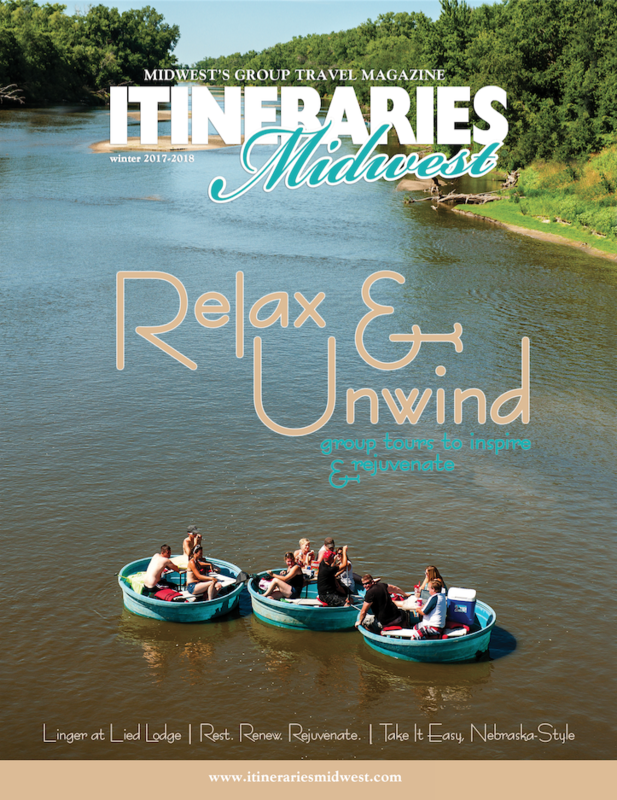 As you can see, Itineraries Midwest exists to introduce you, the group travel planner, to the many hidden treasures, sights and activities found throughout the upper Midwest. And to help you fill your motorcoaches!